Can you give me a short introduction of yourself? 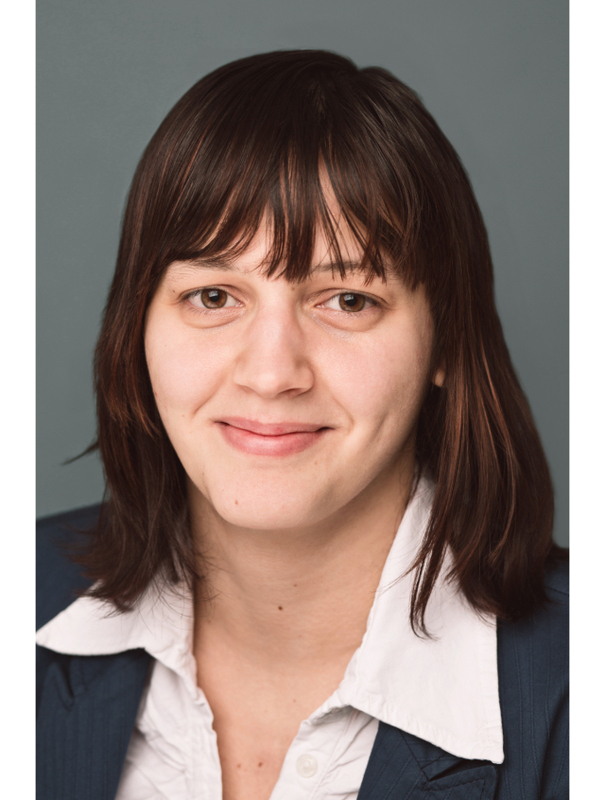 My name is Ilina Kareva, Macedonian (living and working in Germany), SAP Technical Consultant (Developer), 9-Pin Bowling enthusiast. I like to visit this kind of events in order to keep track of what is new in the different areas (both technical and business), broaden my professional network, hear about new projects and share some of my own experiences from my own projects. What presentation/track was the most impressive/interesting for you? What sort of presentations/tracks you have followed until now? I followed mostly technical presentations like BRF+ in ABAP, Clean Code in ABAP, developing custom SAPUI5 controls, S/4 Hana, Geospatial processing on SAP HANA. What is your opinion about the IoT sessions and what was your developing task? How did you learn about the SAP Community and what made you want to join? I have been an SCN user from the very beginning of my professional carrier in the world of SAP and I try to answer some of the questions when I can (and know). I also try to write on my personal blog when I come up against a problem for which I can’t find a solution and hope that it helps others. Knowledge sharing always makes the community stronger. Have you experienced the Community helping you to drive/to support some of your topics? I have been on an different Events like: SAP Jam, MeetUps, SIT and what I like is that there is no pressure on the participants and that everything goes quite smooth. The experts are always ready to answer questions and open to discuss about problems that we have in different projects. Recently f. ex. we had a requirement from a customer which could have perfectly been implemented with a Fiori Launchpad Plug-In. Since I couldn’t get it work with just using the documentation I turned to the community (asked a question) and pinged some experts on Twitter. I got some helpful answers right away and even a notification from SAP that there was an error in the documentation so that is why my example was not working. At the end it all worked out great. Finally any advice for us? What is your experience concerning the migration of the Community to the sap.com platform? What I don’t like about the migration of the Community is that some of the old links to questions, and blogs don’t seem to work (the archive is not really stable), I don’t receive any notifications when someone answers a question (which wasn’t the case before) and when I follow some users so I usually turn to Twitter rather than the SCN. The design is not that bad and it might take some time getting fully used to it.